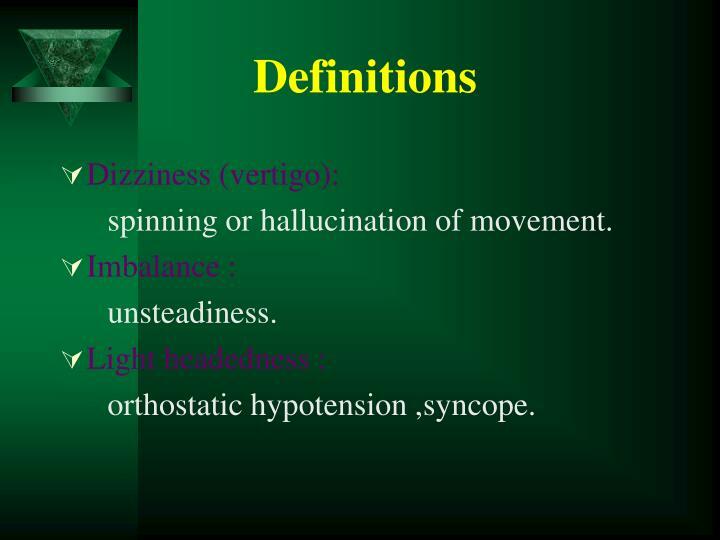 spinning or hallucination of movement. 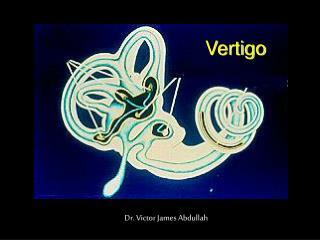 Inner ear ( cochlea & vestibule & vestibular nerve). 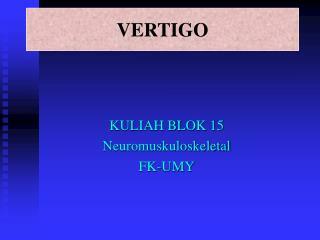 *Proprioception (skin, joints ,muscle receptors ,mainly neck & ankles). 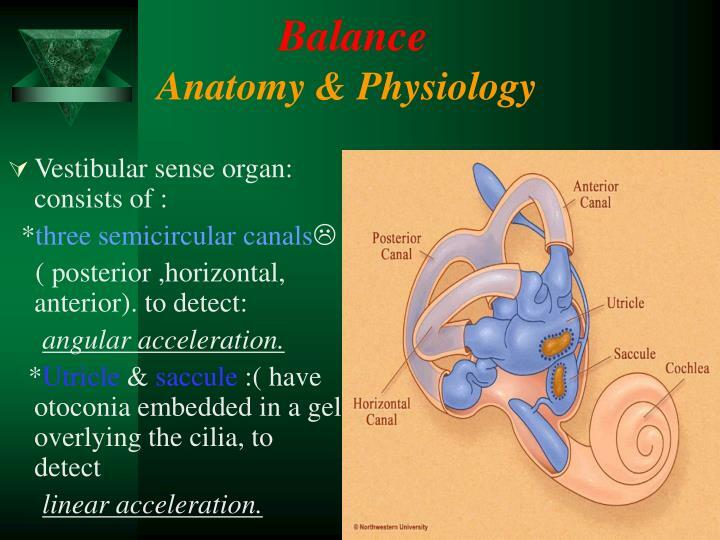 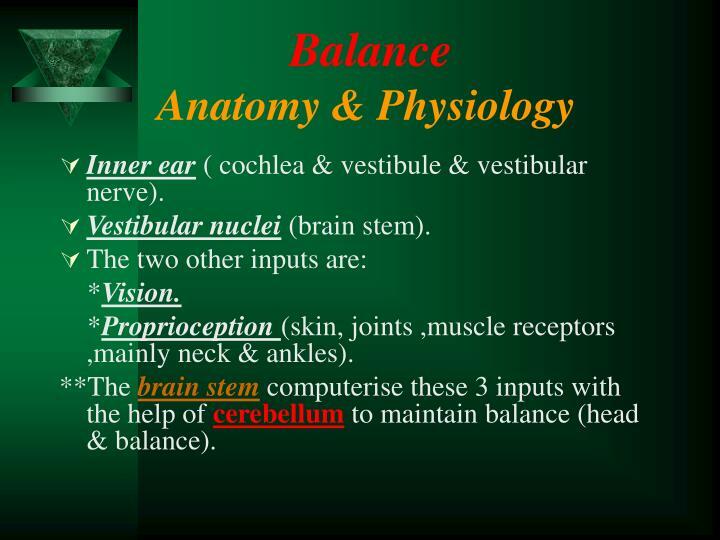 **The brain stem computerise these 3 inputs with the help of cerebellum to maintain balance (head & balance). 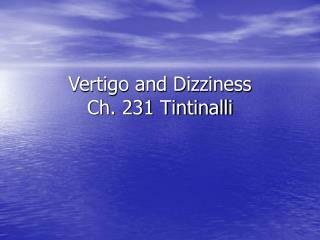 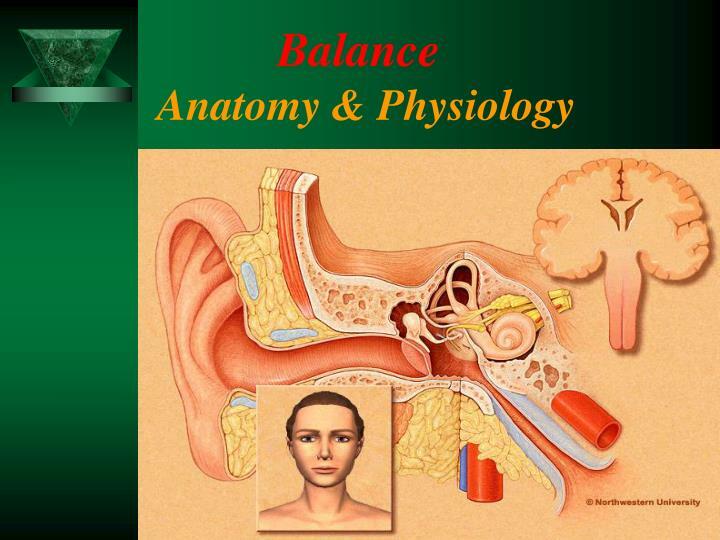 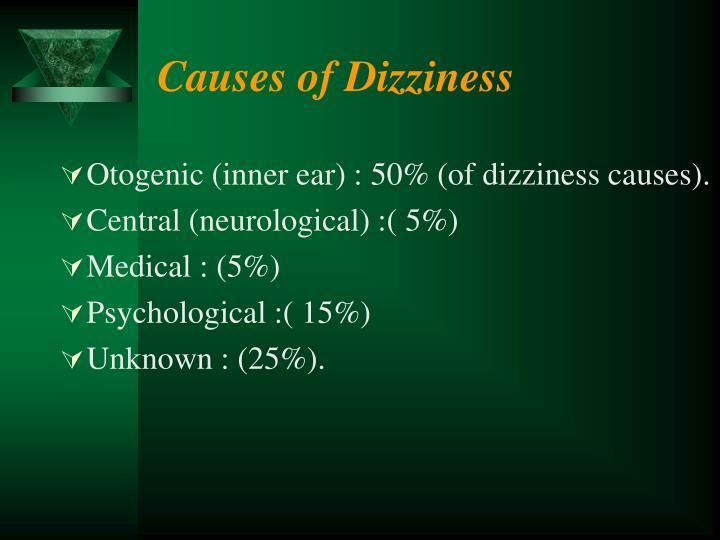 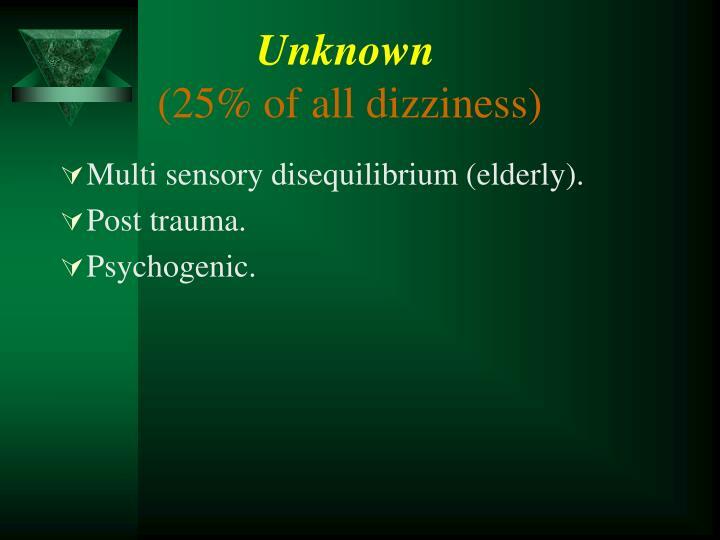 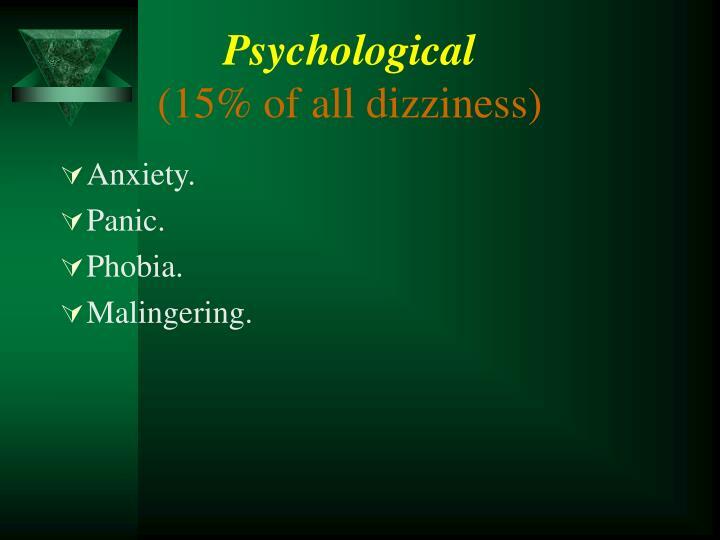 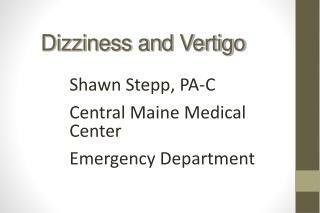 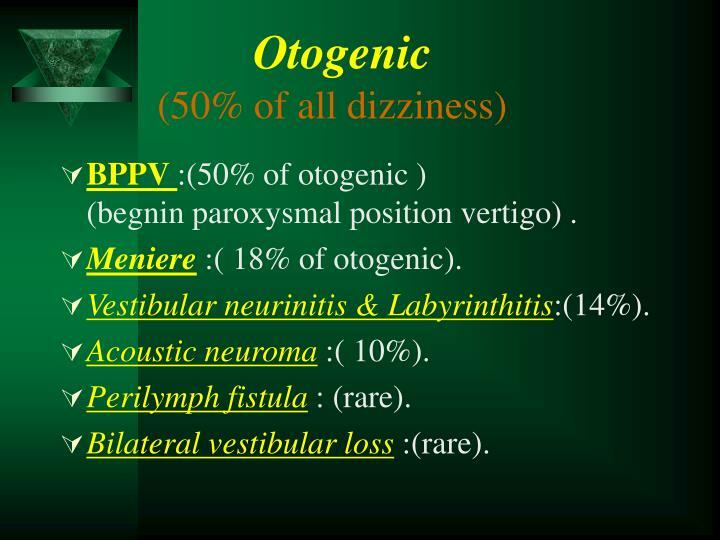 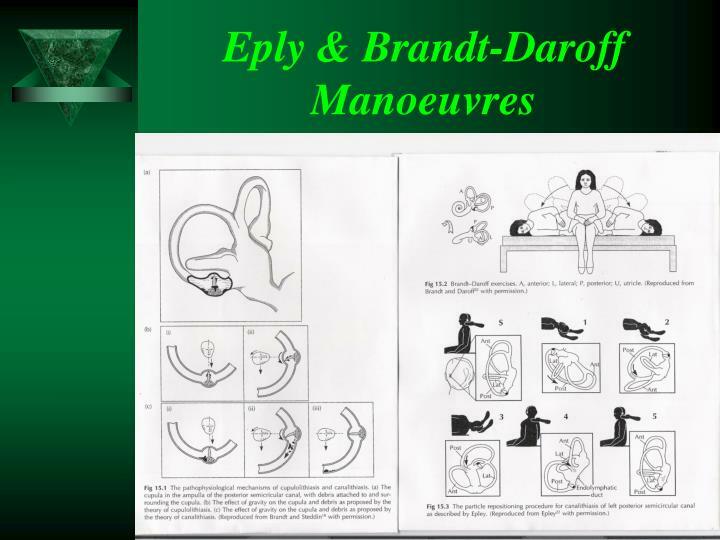 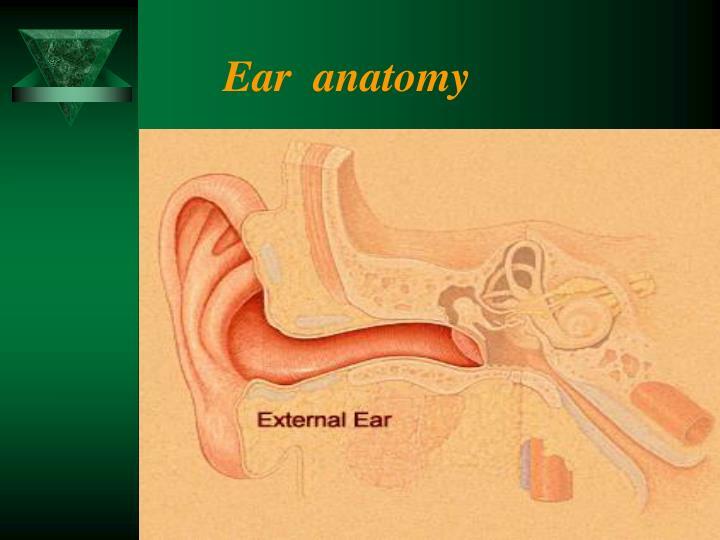 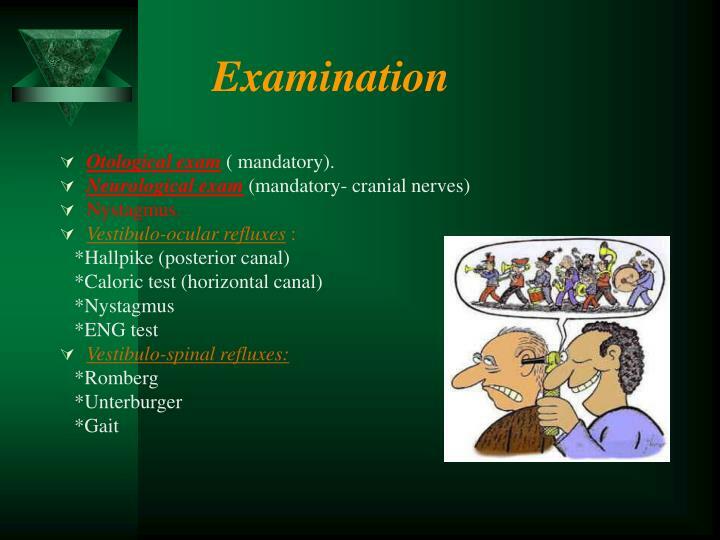 Otogenic (inner ear) : 50% (of dizziness causes). 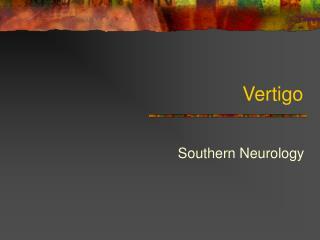 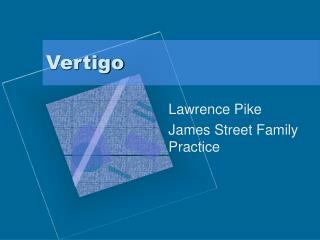 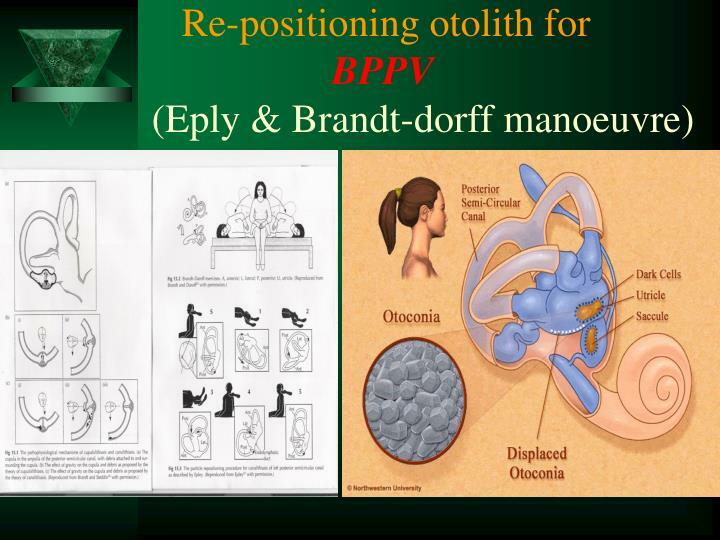 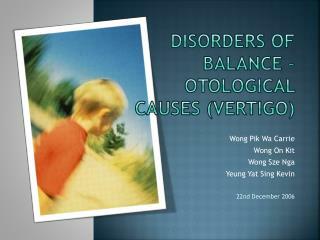 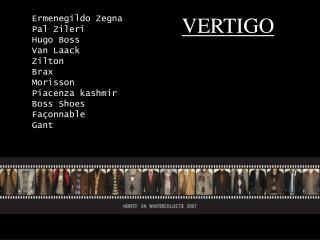 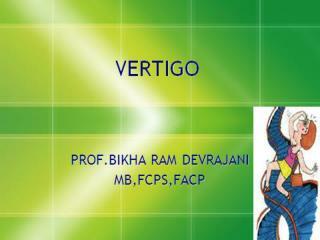 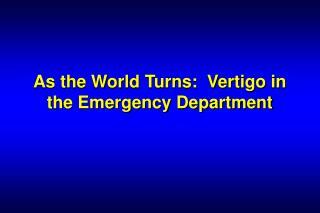 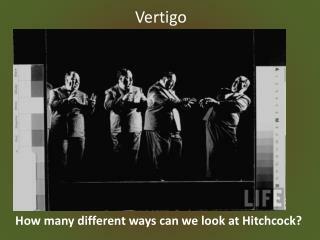 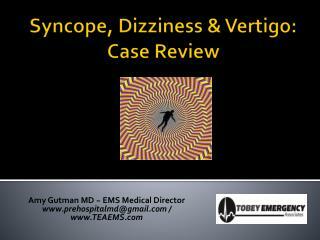 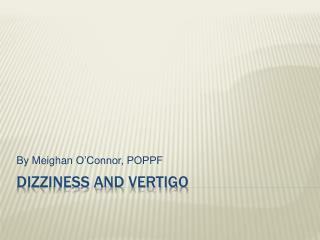 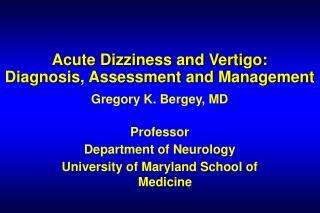 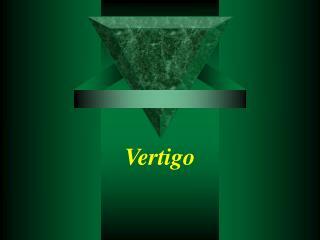 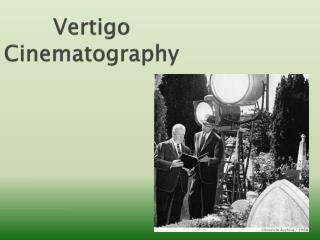 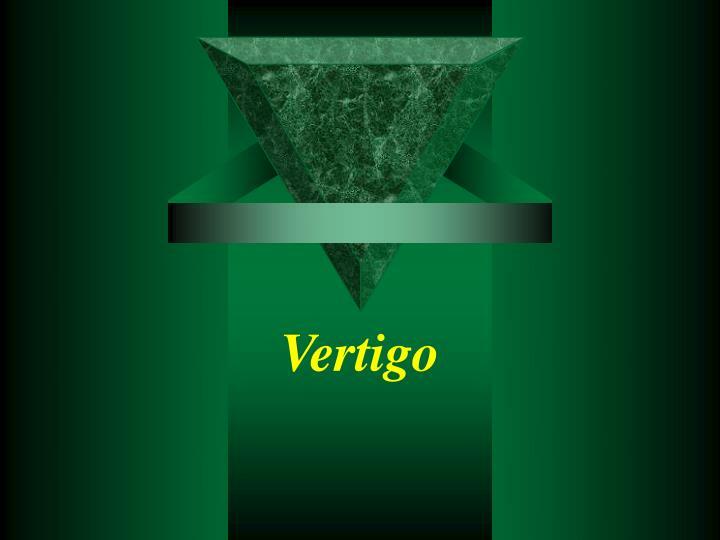 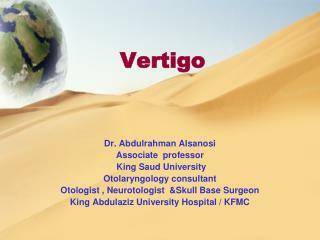 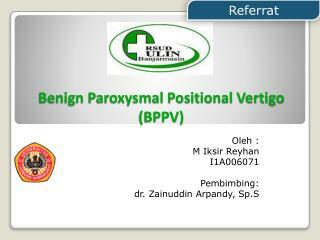 BPPV :(50% of otogenic ) (begnin paroxysmal position vertigo) . 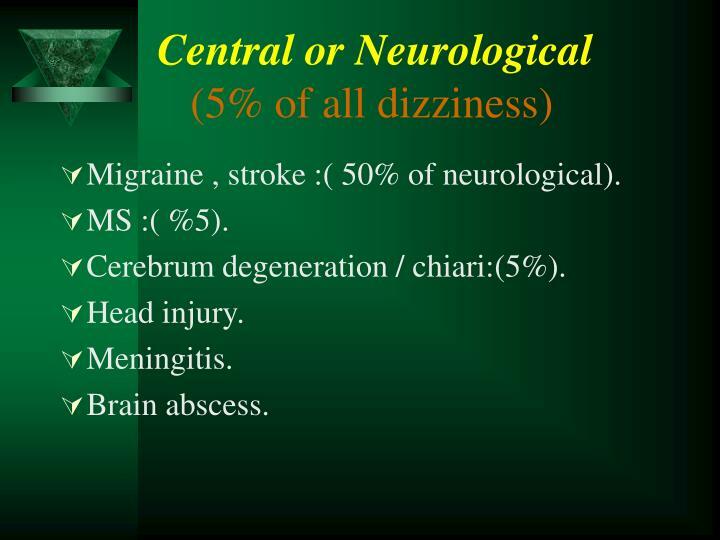 Migraine , stroke :( 50% of neurological). 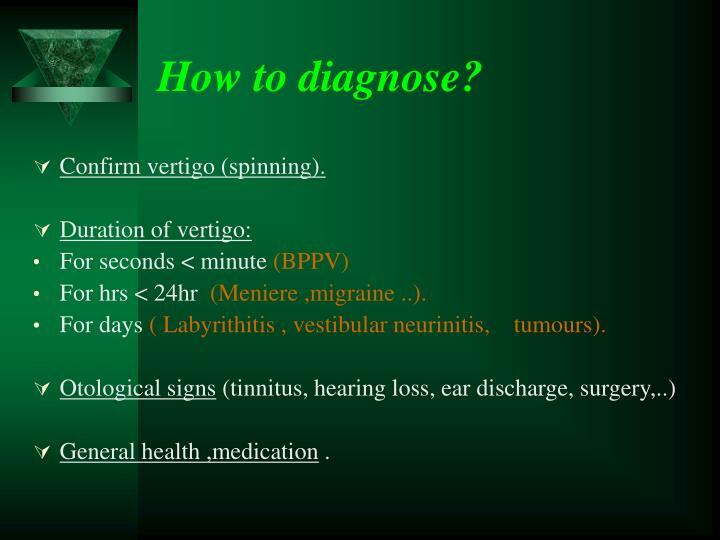 For hrs < 24hr (Meniere ,migraine ..). 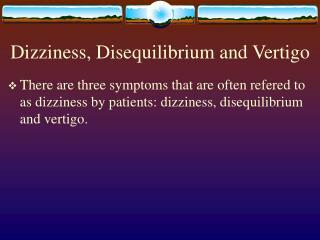 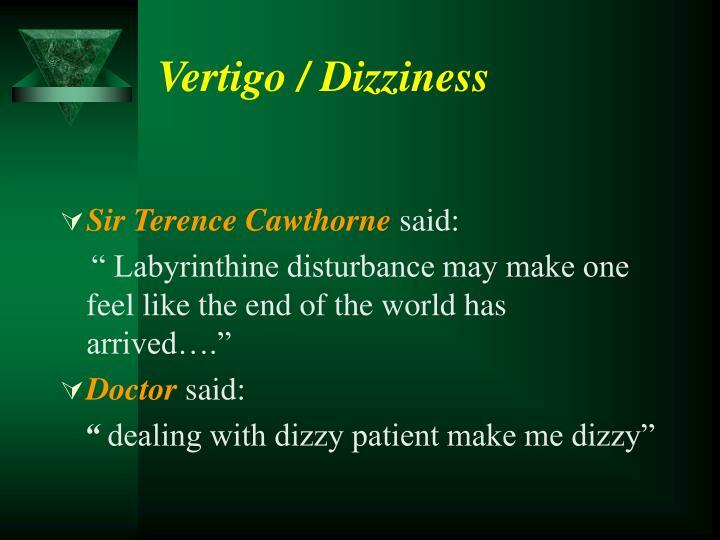 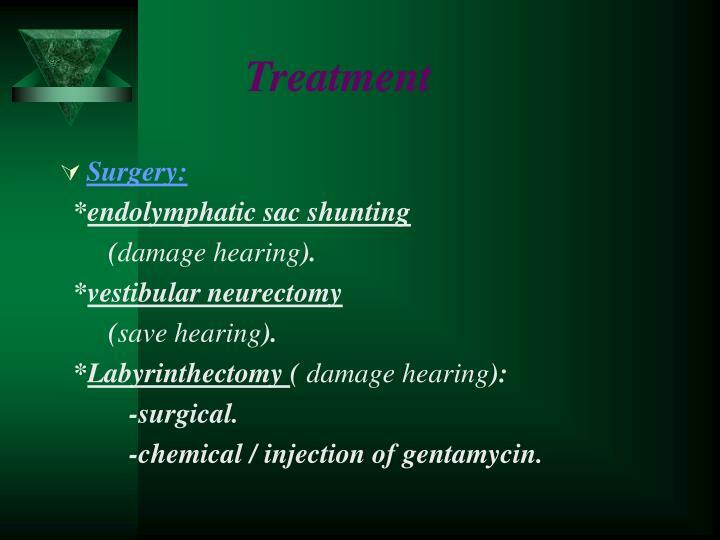 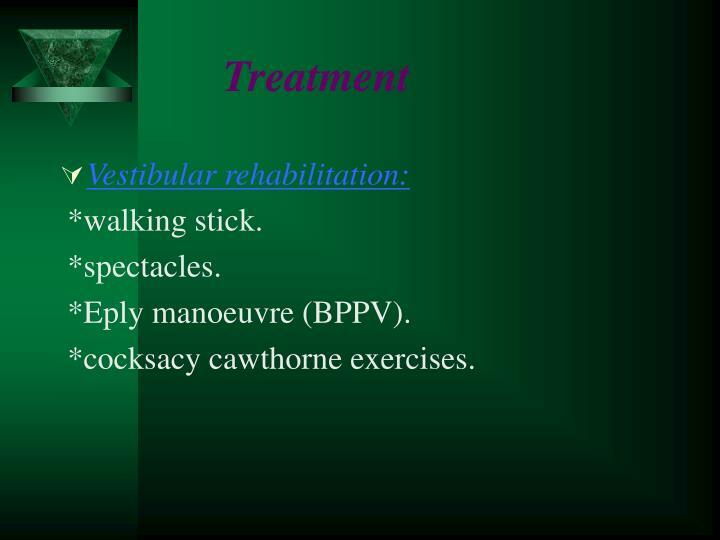 For days ( Labyrithitis , vestibular neurinitis,tumours). 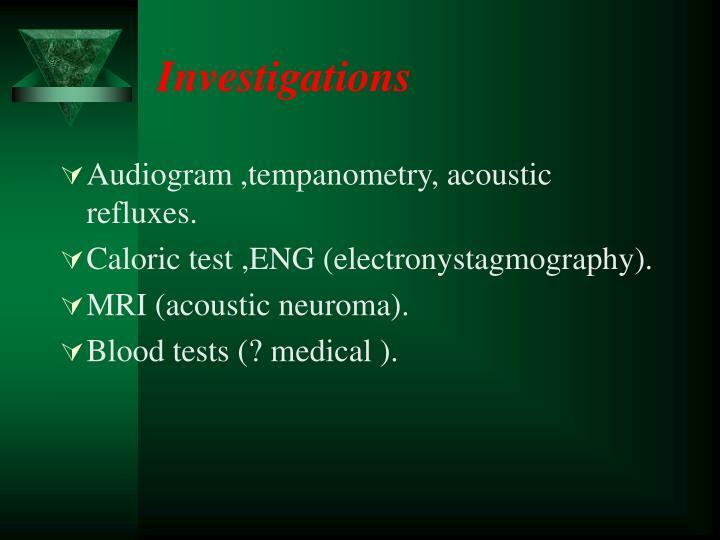 Blood tests (? 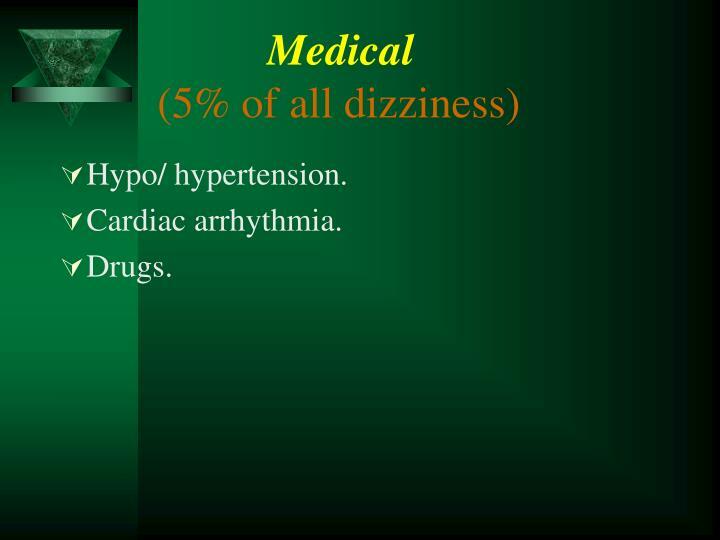 medical ). 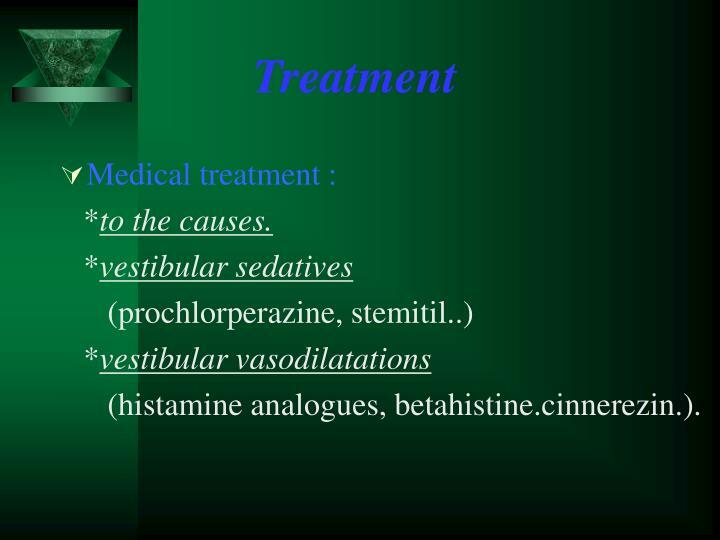 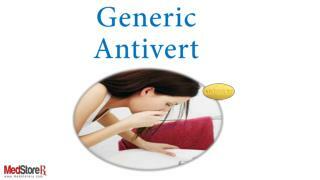 -chemical / injection of gentamycin.